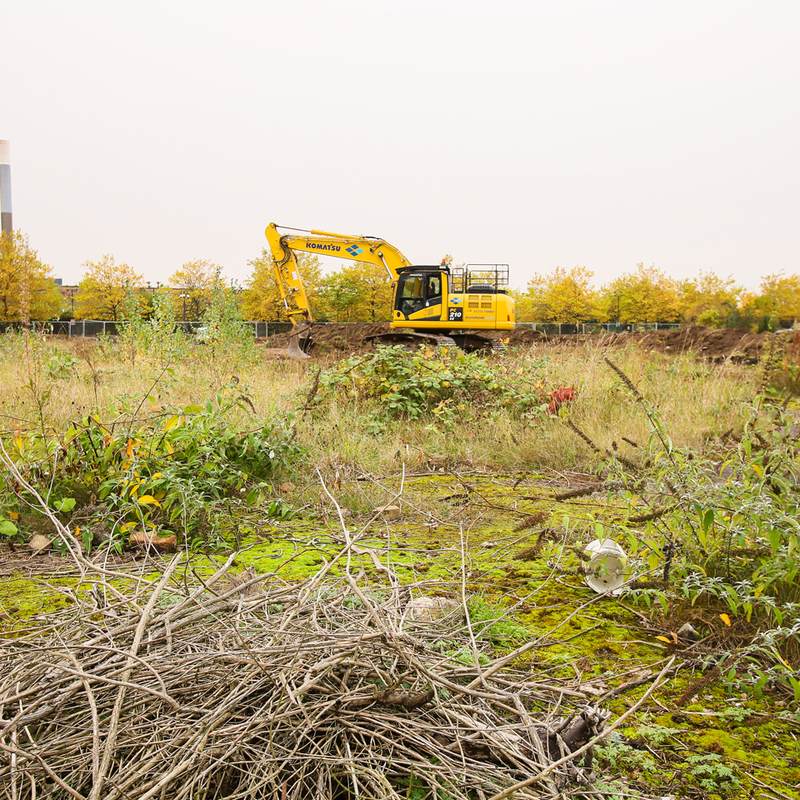 Our site clearance team can develop a bespoke package to clear and remove existing vegetation, trees, shrubs and brash to prepare the area for future construction or development. 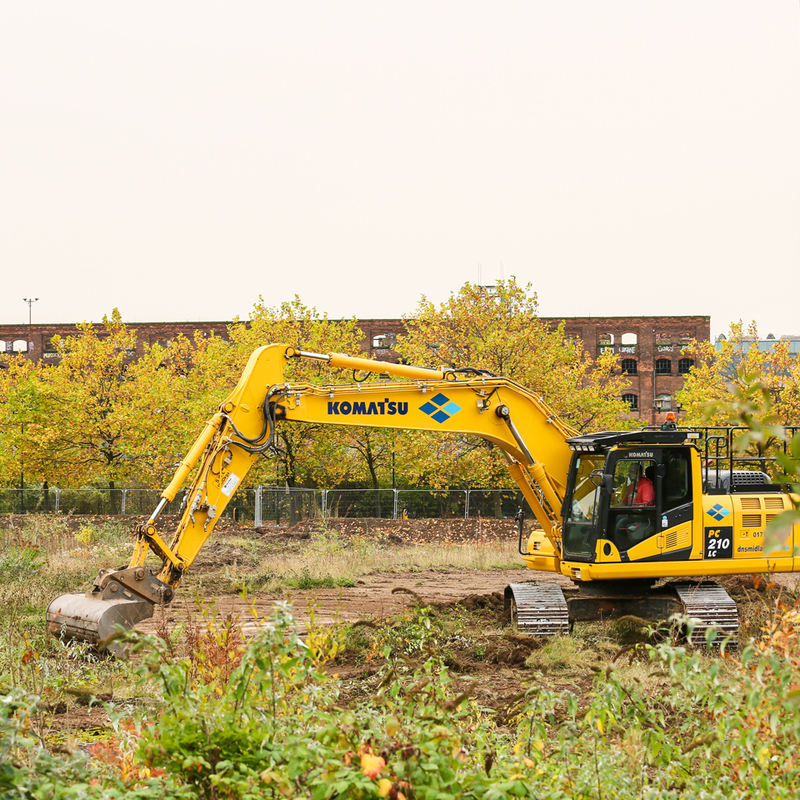 We can provide a ‘stand alone’ site clearance service or as part of a bulk earthworks package. "I must express my gratitude to the DNS team for their 'quick thinking' approach during our site clearance works at City Link in Nottingham. Towards the end of the clearance - insufficient volumes of material became problematic causing potential delays, but DNS quickly resolved this without disruption." Waste management is an integral part of site clearance and we strictly adhere to end-of-waste protocols. You can rest assured knowing we safely dispose of hazardous and potentially dangerous substances such as asbestos. DNS can offer this to your project.